Welcome to oddyfunny.tk.We bring you extremely weird, amazing strange, odd, news( But not too serious )and facts from all over the world. Have fun browsing our blog! From three-wheel electrics to mini-semis, here are the ten most bizarre collector cars selling at this week's Barrett-Jackson auction. With 1,300 vehicles set to sell at this week’s Barrett-Jackson Collector Car Auction in Scottsdale, Ariz., the managed mania of collectable cars will hit its annual high. Thanks to a growing number of million-dollar models and a penchant for publicity, Barrett-Jackson draws more gawkers than any other such event. Thanks to its open doors for any seller willing to forgo an auction reserve, it also offers a welter of weirdos. 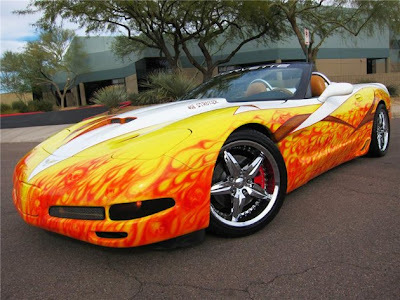 Here’s our pick for the most outlandish, starting with a 1998 Corvette with $90,000 invested in a stroked engine, nitrous and a paint job that looks like a fiery rash. 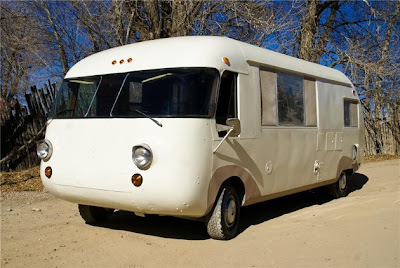 1968 Ultra Motorhome: Any wealthy person can invest in classic Ferraris and Porsches, but it takes real gumption to put your money on a Corvair-based motorhome built with airplane construction techinques and all the brown, durable fabrics the late '60s could muster. It could be the coolest band van ever. 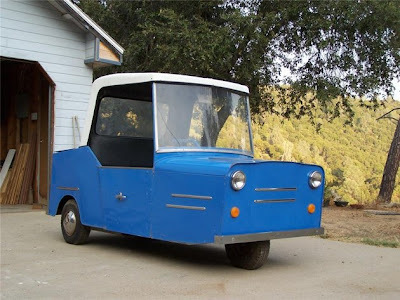 Americans laugh from afar at the antics of European three-wheelers like the Reliant Robin, but there's something shameful in our attic: the Kelsen Sports Rider EV. While it looks like a cast-off from the rides of a traveling carnival, the Kelsen was sold to carry living people on public roads, its plain. 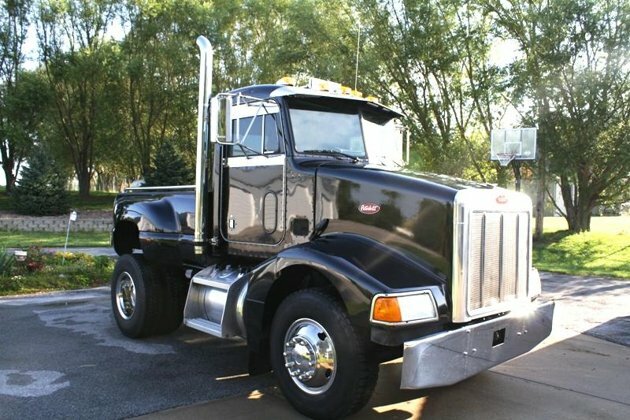 There are two ways to get that big rig feeling while driving a pickup: Convert your pickup into a faux Peterbilt, or take a real Peterbilt and cut it down to size with a pickup bed. This example took the latter course, preserving the Caterpillar diesel and 9-speed Eaton transmission of the original. Best of all, you don't need a commercial driver's license. 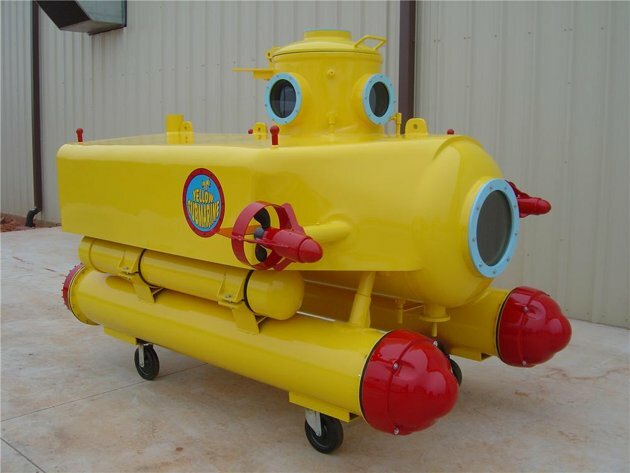 This Yellow Submarine comes with...wait for it...a guitar signed by Sir Paul McCartney. Since it's not actually usable as a submersible, you'll just have to sit inside and hum "Blue Jay Way" while imagining the depths of your nearest fish pond. This slammed pickup has already sold for $28,600, because real "patina" -- i.e., rust in several shades of rust -- has become the hottest trend among rat rodders. 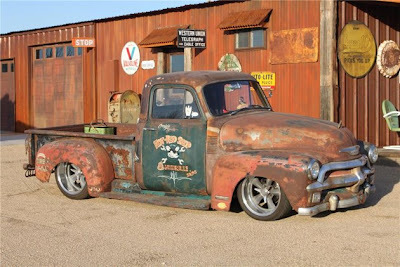 Forget the Mercedes and Packards; this is the best example of why people sell their cars at Barrett-Jackson. Given the multi-million dollar prices commanded for '60s era Ferrari 250 GT Lussos, the market is clearly calling for increased supply to meet demand. 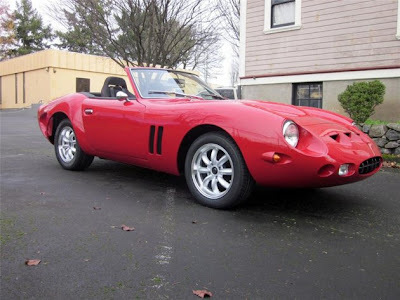 One answer: Recreate the Ferrari body on a Datsun chassis. Impressimo! Barrett-Jackson often becomes the gateway for show cars of yesteryear from the SEMA conference, like this candy apple-red Oldsmobile Silhouette OSV. 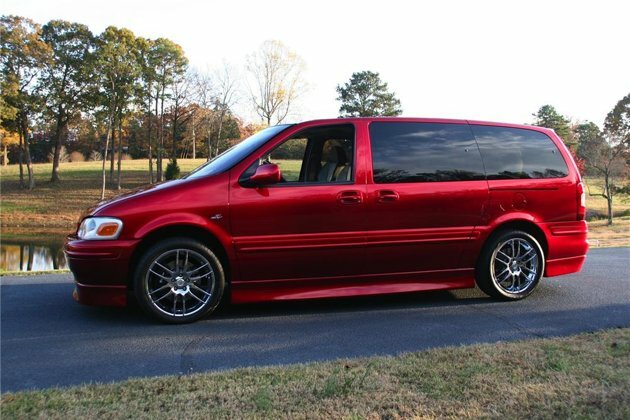 Because nothing got people excited for an Oldsmobile minivan like a one-off with custom wheels and floormats. Of all the rare cars at auction this week, only one can claim to be the stillborn plans for a 21st century American supercar. 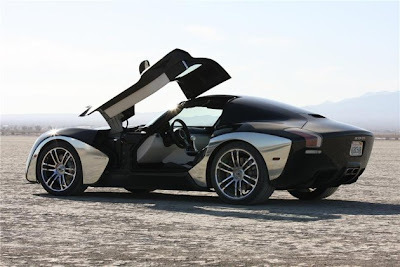 The Devon GTX was envisioned by its creators as a way to launch a supercar business using the tooling and parts of the Dodge Viper, which Chrysler attempted to sell before its bankruptcy in 2009. The Devon was a good-looking model, but with Chrysler now reviving the Viper on its own, there's little room for a privateer. This company needs that its associates connect with certain specifications and work protected, fairly neutral retail configurations. In other nations around the world, such as Asia, auto sales are well known and used (indirectly) by most people.